Whether you are a beginner or have been shooting for a long time, you will get quick results from some individual coaching! 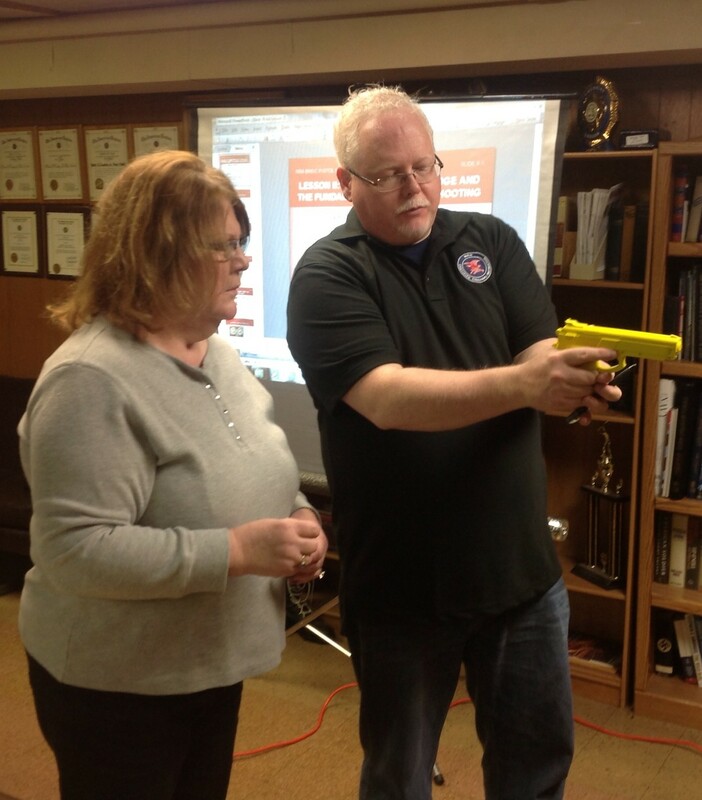 Illinois Gun Pros coaches are all NRA Certified Firearms instructors and are also State Certified Concealed Carry Instructors. 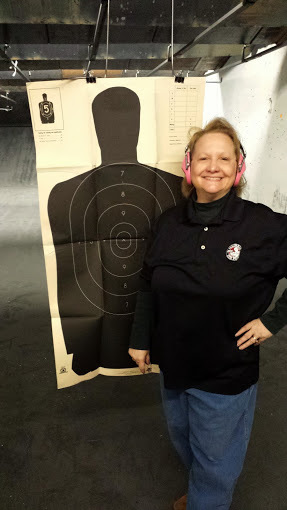 You will receive professional evaluation and guidance in order to quickly improve your shooting skills for marksmanship at the range and defensive shooting when you don’t have time to use your sights. Your coaching session begins with a detailed analysis of your stance, grip, and trigger pull all while dry-firing. You will then shoot 20 rounds while being observed. We will then prioritize the opportunity areas you have to quickly increase your accuracy, both for shooting at the range and when shooting without aiming in a self-defense situation. 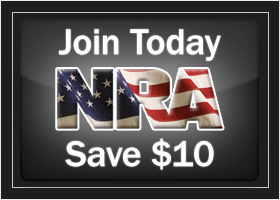 The fee for coaching is $75 plus a range fee, with discounts for multiple shooters. The session will last 45 minutes and you will need to bring at least 100 rounds of ammunition. If you do not have a gun, one can be provided for you, so don’t let that hold you back! We have coaching time slots available 7 days a week, both daytime and evening. For more information or to schedule a session, email Gigi@IllinoisGunPros.com. Every Illinois Gun Pros coaching session begins with a safety briefing to ensure that we are on the same page with respect to gun handling and safety measures. You may be surprised when you go home learning a thing or two that you never knew before about how to be a safer gun owner!